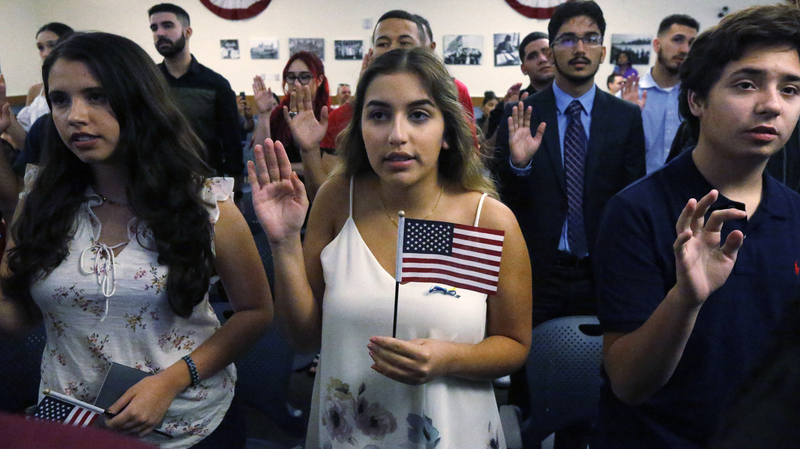 The Wait To Become A U.S. Citizen Lengthens Immigrant advocates claim the Trump administration is building a "second wall" to keep immigrants out of this country. That wall is the lengthy and time-consuming process to become a U.S. citizen. Before the 2016 election generally, applications would take four, five, six months to process. And now they're taking ten months to a year.